This Travel Bite comes from “The Heart of England,” a brand new episode of Rick Steves’ Europe Season 10. Check your local public television station for this new episode or watch it on https://www.ricksteves.com/watch-read-listen/video/tv-show/heart-of-england. 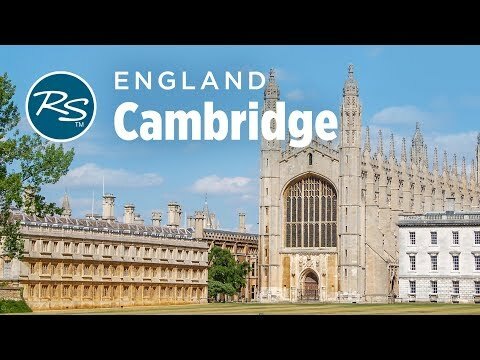 The University of Cambridge is one of England’s greatest universities. There’s no main campus – instead, the university’s many colleges are scattered throughout the charming town center. Many colleges welcome the public to browse around.